The Board of Directors is elected at an Annual Meeting by its members. Directors serve a term of three years and are both vendors and community members.  If you are interested in serving on the board, send an email to sundayfarmersmarket.manager@gmail.com. Jennifer joined the Market team in March 2019. 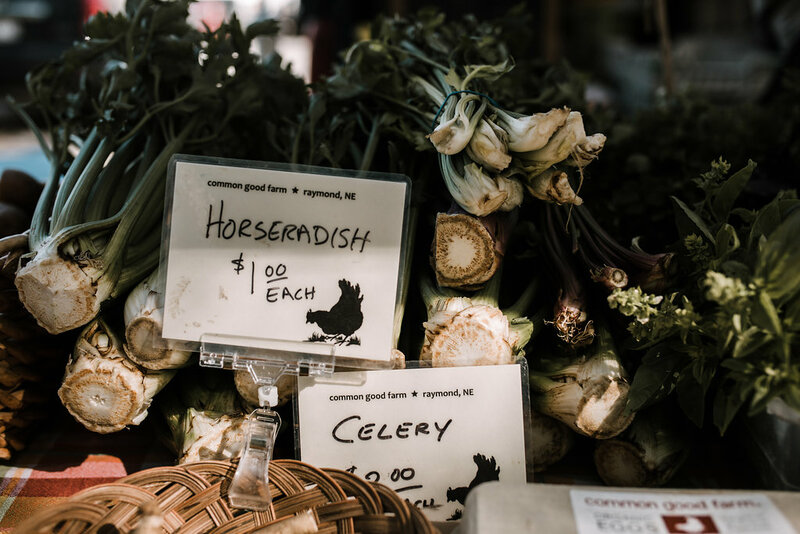 Stop by the market info booth this season and introduce yourself! Good ideas, recipes, and connections are always welcome.